Indigo can help your image ‘stand’ out! 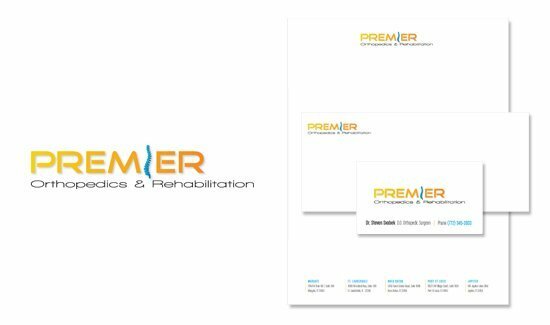 Because logo design and branding are the ‘backbone’ of a company’s overall image, Indigo Design created a demonstrative logo for Premier Orthopedics & Rehabilitation that communicated it’s purpose in a visually appealing way. Differentiation and uniqueness in a company’s brand should be just as strong as the bones in your body!